Capturing the magic of classic space trading game Elite, Freelancer brings an entire universe of money, trade and combat to the comfort of the desktop PC. The backstory is ornate, with nods (both in the narrative and the spaceship design) to sci fi greats such as the original BattleStar Galactica, Aliens, Star Wars and Space: 1999. Freelancer is set 800 years beyond the 23rd century where a society has developed in the Sirius system after vast sleeper ships were dispatched to avoid defeat in a 100 year war between Earth factions the Alliance and the Coalition. This history – relevant to the game’s plot – opens with a well-realised machinima interpretation which recounts the foundation of the galactic society in the game (based on successful eras of the USA, Germany, Japan, Britain, with the Spanish becoming pirates). Freelancer eventually introduces the player to Trent, the survivor of a terrorist attack and the player character. After his home is destroyed by the criminal outfit The Order, Trent needs a job, and it isn’t long before he is getting a drink in a low key, relaxed start to the game. Once the slow start is out of the way (sadly the cutscenes can’t be skipped) and some backstory about local politics featuring border quarrels, profit concerns, and nationstate corporations has been filed for use later on, the space combat finally begins. This is where Freelancer excels with a superb, intuitive point and click mouse interface that doesn’t require any keyboard input. A quick hop into space to defend a food transport outlines the method of interstellar travel (via a series of warp gates) introduces the pirates. Space combat is enthralling and invigorating, with a range of options for engagement with enemy vessels. As Freelancer progresses, better ships become available and better-equipped to deal with pirates and aggressors, all thanks to the credits earned doing jobs for various parties – as a freelancer, it really doesn’t matter who. Or does it? The space scenes are also where Freelancer comes into its own, casting older players memories to David Braben’s classic 8 bit space trading game Elite from the 1980s. 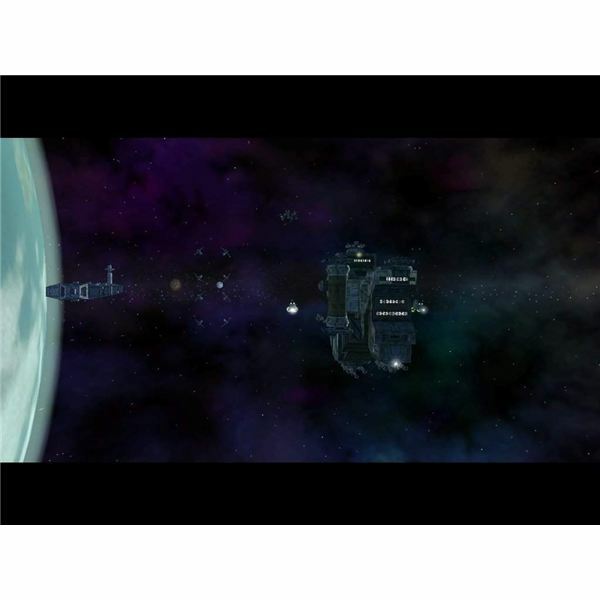 Freelancer takes the basic idea of Elite and develops it exponentially, enabling the player to not only earn cash (through missions, trading, collecting space debris) and reputation, customize ships and equipment but also to unravel the Machiavellian schemes of the games villains. No one is trustworthy in Freelancer. 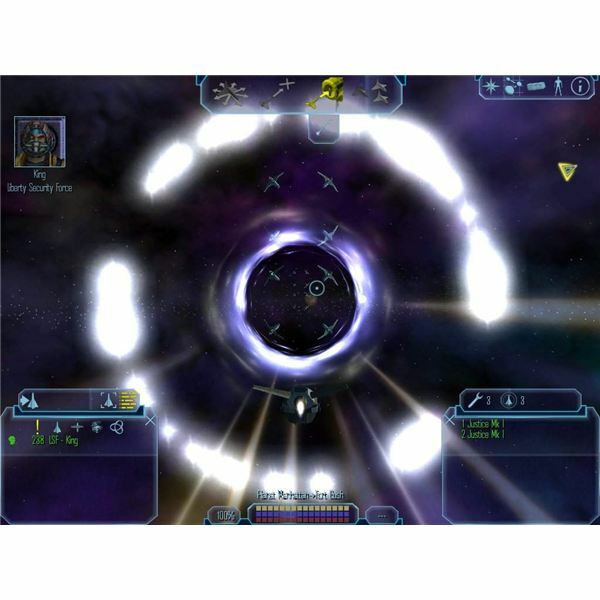 Upon its original release, Freelancer scored highly in reviews and won awards as well as high praise for the sublime graphical representations of deep space. 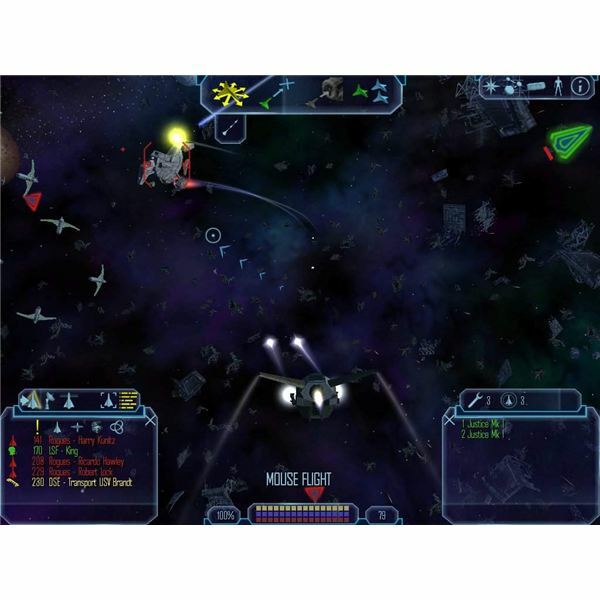 Other than some slightly dated graphics in the cutscenes and the disappointing overall quality of the voice acting (poor by modern standards with a script peppered with poor dialogue), Freelancer remains a must have game in the collection of any PC gaming fan, especially those with a penchant for space trading and combat adventures.